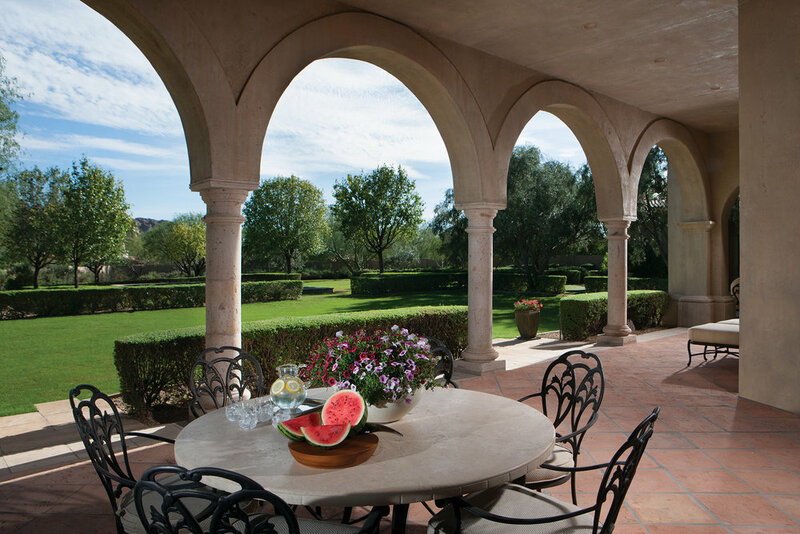 At 4635 E Ocotillo Road, everything starts with the views of Camelback—Paradise Valley’s geological crown jewel. Allow your eyes to make their way down the mountain in the distance, and arrive at the stunning grounds of the 1.14 acre property on which you stand. Adorned with a welcoming entry courtyard, antique water features, and sensational garden, the grounds are a marvel. The centerpiece of the backyard is a luxuriously large, emerald-cut pool—a liquid sapphire set in a lush, expansive lawn. Now turn to the 6,257 square foot, 4 bedroom, 4 ½ bath home—a rich design, laden with craftsmanship. 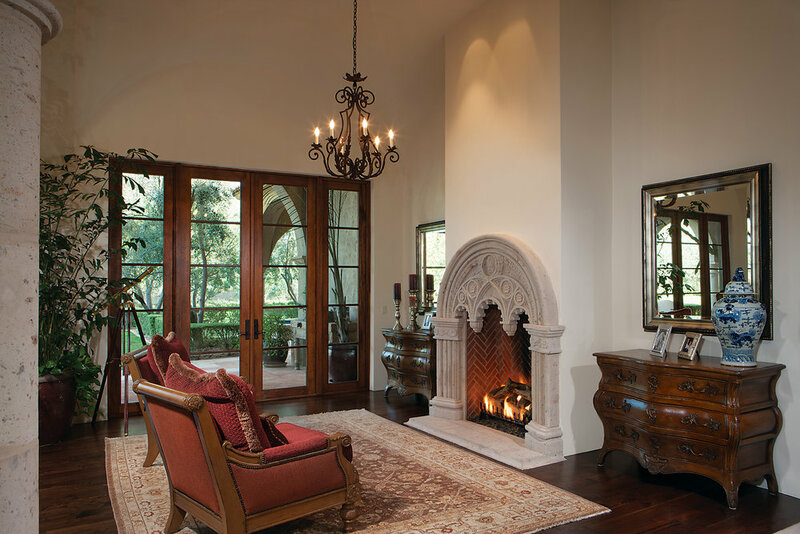 From the hand-crafted plaster walls and hand-troweled moldings, to the groin vaulted ceilings and intricate carved fireplace, this estate is the essence of Nance’s architectural artistry where form and function seamlessly intertwine. Relax with a steaming mug of coffee in the domed, boveda-brick breakfast room, or host an entertaining barbeque on the expansive gallery-styled patio. And speaking of entertaining, any meal is a possibility inside this professionally-styled chef's kitchen—Wolfe gas range, Miele coffee station, Sub-Zero combination refrigerator and freezer, and warming drawer, are just a few of the available culinary amenities.